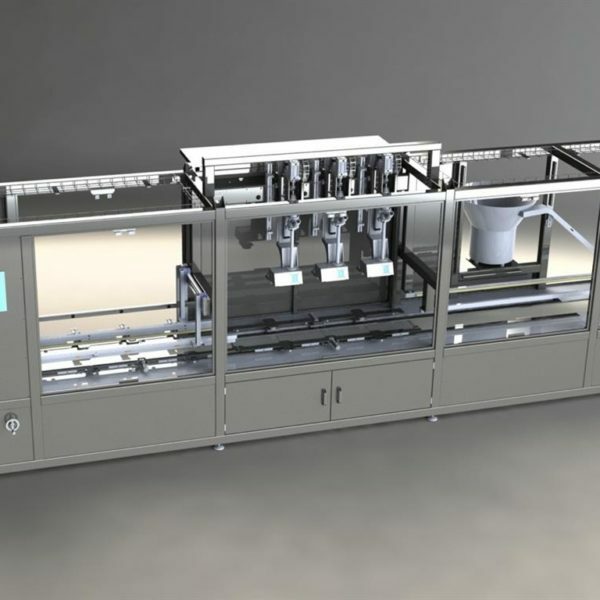 Automatic liquid filling and capping monoblock for 5 to 60 kg containers. 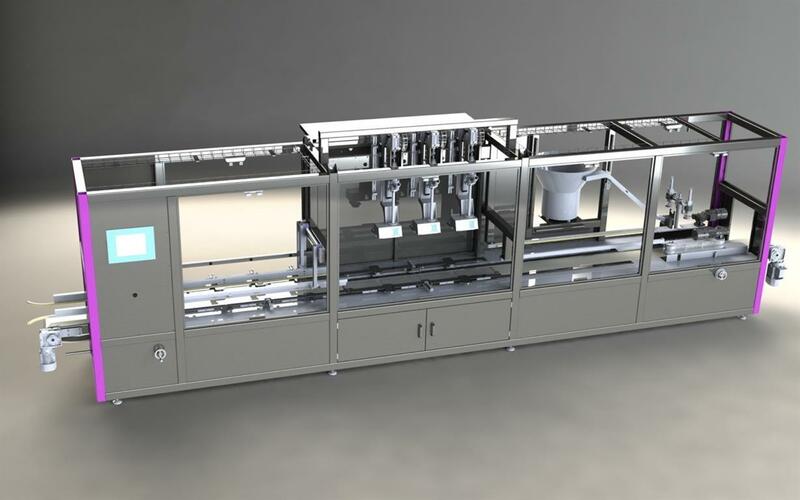 Machine suitable for integration into a production line. Easy, tool-less container size change. Available in ATEX version and immersion filling version.